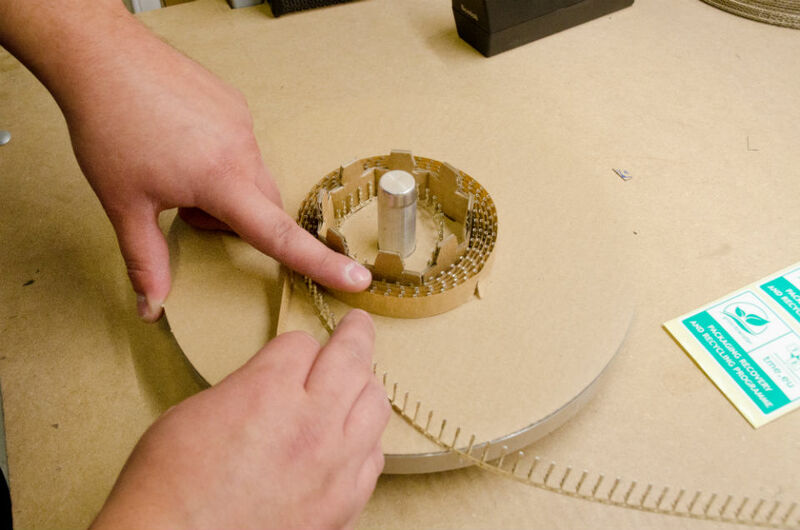 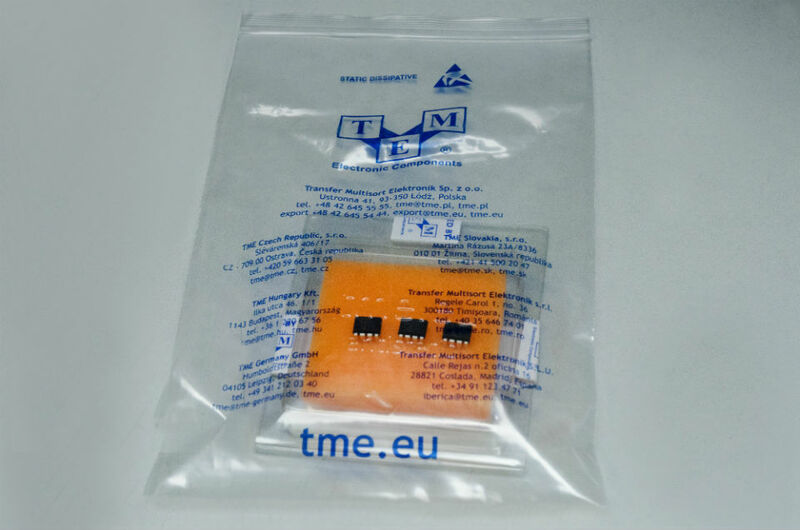 In order to meet the expectations of our customers and making every effort possible to deliver our products fast, safely and in the form enabling their easy use in the production process, we introduced significant changes in the packaging and winding of TME components. 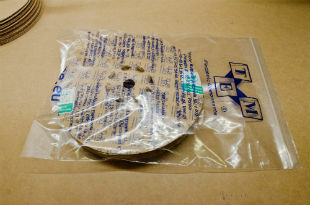 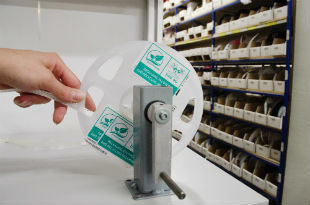 A new service has been introduced at the beginning of July 2015, namely the winding of connectors on specially designed reels in orders exceeding 200 items. Thanks to such solution customers are sure that the products will be delivered safely, in the form of a roll ready to be used in the production process. 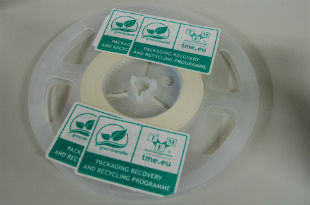 In July 2015 we also started the packaging and customizing of SMD tapes. 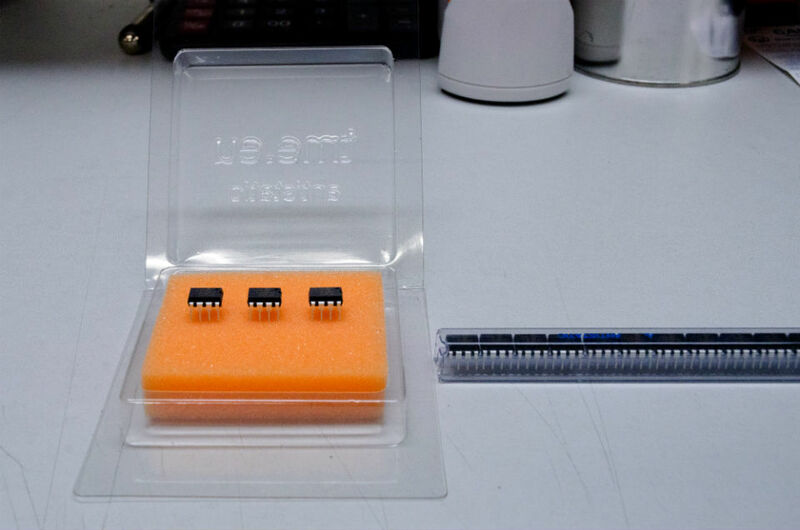 In order to protect integrated circuits which are delicate and sensitive to electrostatic discharges, they are packaged in handy blisters. 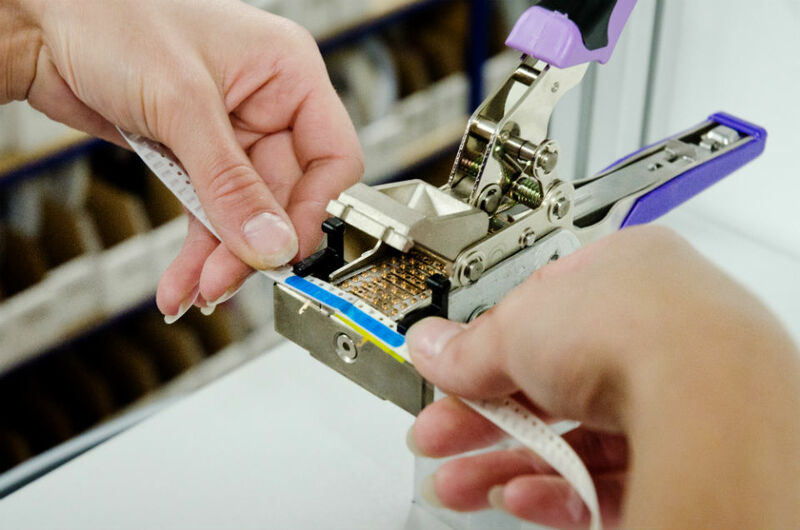 Blisters have electrostatic dissipation properties and are filled with antistatic ether foam. Blisters and foam meet the requirements of the PN-EN 61340-5-1 ESD standard. 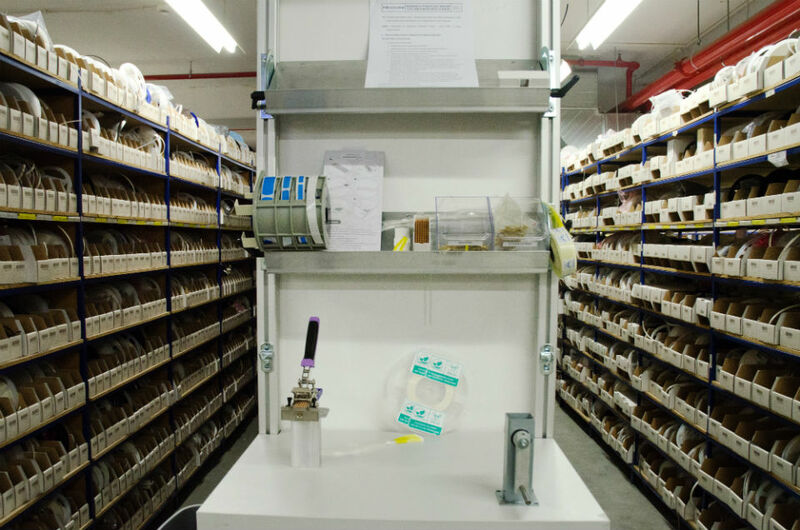 **All the introduced additional services are provided free of charge and do not influence the order delivery date.